In the early morning of 7 January, a group of soldiers calling themselves the Patriotic Youth Movement of the Gabonese Defence and Security Forces, led by a Lieutenant Kelly Obiang Ondo, seized control of public broadcaster RTG’s headquarters in Libreville. In their radio-transmitted communique, the would-be putschists pledged to “restore democracy”, calling on ordinary citizens and members of the military to rise up against what they referred to as an illegitimate government. Exactly who is in charge of that government has been unclear since President Ali Bongo suffered a stroke in October 2018. At the time of the coup attempt, Bongo had been out of the country for over two months to convalesce in Morocco. His New Year’s address, in which he slurred his speech and appeared unable to move his arm, did little to answer the question. In November, Gabon’s Constitutional Court amended the constitution to allow Vice President Pierre Claver Maganga Moussavou to act as interim leader for an unspecified period of time, abolishing a provision prescribing that elections be held within 60 days in the event of the President’s incapacitation. The ruling, widely seen as a carte blanche for the current leadership to extend its rule indefinitely, sparked widespread protests and strikes. What little confidence in Gabon’s democratic institutions had been left since the Constitutional Court’s decision to uphold Bongo’s highly controversial election win in 2016 was destroyed. For a brief moment, it looked as though public resentment might boil over again. As news of the coup attempt spread, several hundred supporters gathered outside the RTG’s premises. But the movement failed to gain momentum and the would-be putschists’ call for the army to join their cause went unheeded. Before noon, security forces had regained control of the RTG headquarters. Two of the plotters were shot in the ensuing struggle, while the other eight, including the initiator Obiang, were arrested. The coup was not to be. Superficially, things have returned to normal. Everything that is known about the plotters indicates they were acting without the backing of the higher ranks of the security forces, or, indeed, much of a strategy. The government dismissed the events of 7 January as the work of a group of jokers. But underneath the surface, its nervousness is growing. Tensions have been simmering since the disputed 2016 presidential elections and there is much to suggest the failed putsch reflects a larger, and growing, threat to the Bongo system. On 14 January, President Bongo was flown back to Gabon from Morocco. Whether his return will do much to calm rising anti-government sentiment is doubtful. Bongo’s New Year’s message compounded, rather than dispelled, doubts as to his fitness for the office. The January 7 plotters also made it clear that their call for an uprising was directed against the entire government machinery, for which they considered Bongo to be merely an instrument. Their sentiment is shared by many Gabonese. 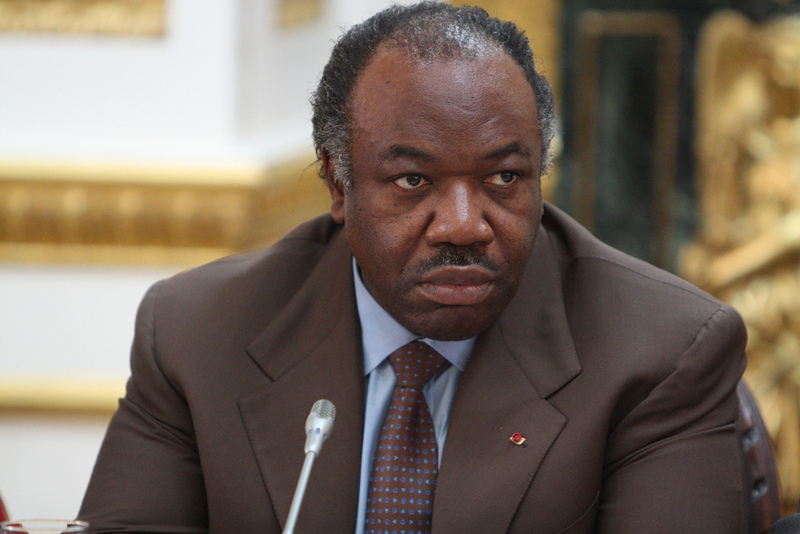 The coup may have failed, but the future of Gabon’s government is far from certain.